Who Wants a Video Tour of Apple’s Secret Design Studio? 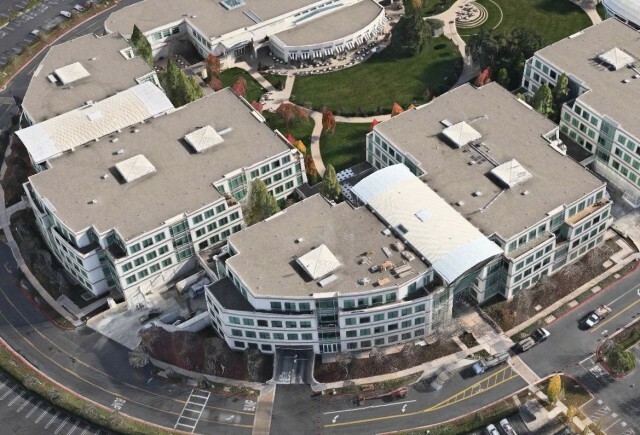 Apple's secretive Industrial Design studio is on the ground floor of Infinite Loop II, one of the main buildings at Apple's Cupertino HQ. Ever wanted to take a tour of Apple’s secret Industrial Design studio in Cupertino? Now you can — a virtual one, anyway — just for writing a review of my new book about Jony Ive. It doesn’t even have to be a good review! Few have been inside — even some of Apple’s own executives haven’t seen it. Rumor has it that the former head of iOS, Scott Forstall, wasn’t allowed inside, even when he was developing the iPhone’s operating system. Only one published photograph has ever been taken inside the studio. And no, Blue Peter and the Objectified documentary weren’t filmed there, contrary to popular opinion. Now you can take a tour. 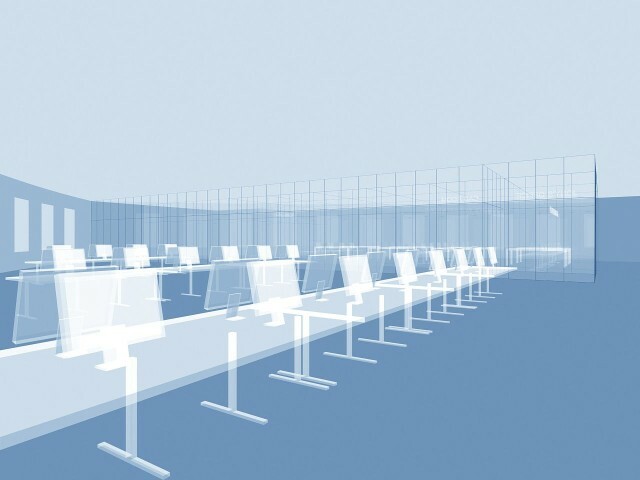 I had a 3-D model of the studio created, based on detailed descriptions and diagrams by former designers who worked inside. I used it to create a video tour of the studio, showing the layout and explaining how everything works. I think the video turned out great, and here’s how you get a sneak peek. Inside Apple’s secret industrial design studio. The video is part of a mini-site I’m preparing. The mini-site is all the stuff that couldn’t be included in Jony Ive: The Genius Behind Apple’s Greatest Products — it’s like a DVD of extras for the book. It features an illustrated history of Apple design, a detailed case study and, for the first time, an introduction to all the members of the elusive design team. To get a sneak peek of the studio tour, please write a quick review of my book on Amazon or iBooks. It doesn’t have to be a positive review; just an honest one. It takes just 30 seconds to bang out a quick opinion. Reviews are super-helpful to authors, especially in the run-up to the holidays. Nothing does more to validate a book. I’m trying to get as many as I can. I’d especially appreciate a review on iBooks. When you’ve written the review, please email me at jonyivebook@cultofmac.com. Just let me know what Amazon or iBooks user name you used to write the review. You’ll be emailed back with a URL to the video. In addition, you’ll get access to the mini-site when it is finished (which will be shortly, with any luck). Many thanks in advance! 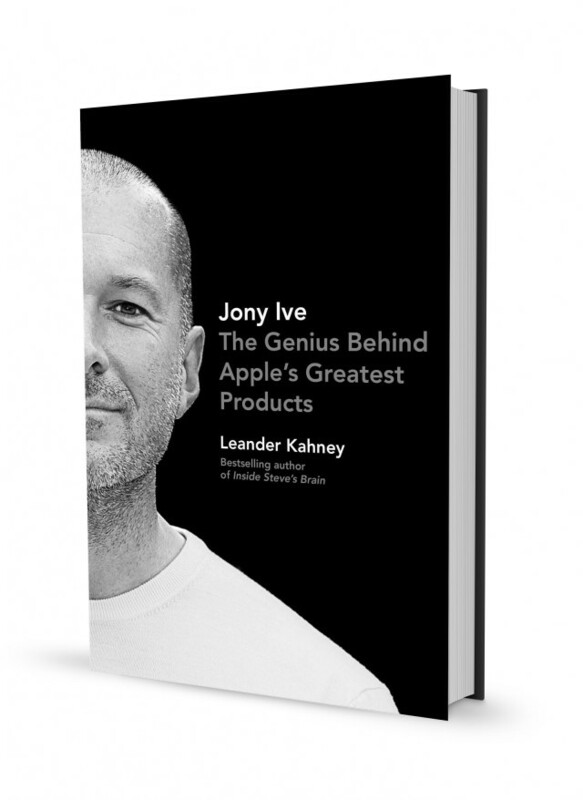 Here’s the iBooks U.S. link: Jony Ive: The Genius Behind Apple’s Greatest Products. Here’s the Amazon U.S. link: Jony Ive: The Genius Behind Apple’s Greatest Products. And here’s the Amazon U.K. link: Jony Ive: The Genius Behind Apple’s Greatest Products.